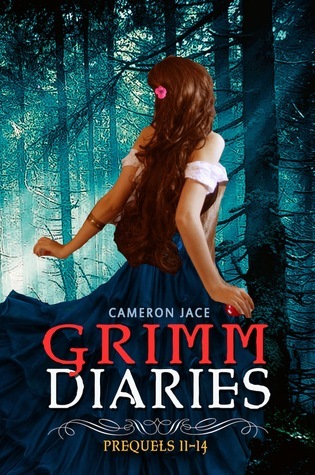 Bittersweet Enchantment: Grimm Diaries by Cameron Jace Release Day Blitz Excerpt + Giveaway! Grimm Diaries by Cameron Jace Release Day Blitz Excerpt + Giveaway! 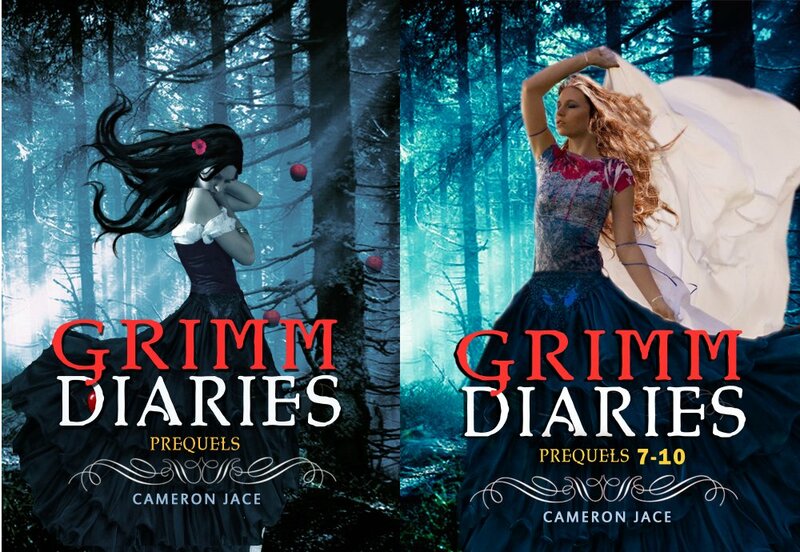 SALE: The first and second bundle will be 0.99 each from the 28th until the 31st. Open internationally! For my blog readers only. All of them seem very interesting, but the one that attracts me the most is "Ember in the Wind". "The Little Match Girl" is such a sad story, I cry every time I read it. I am really curious about how the author would edit it. Thanks for the giveaway! All of them sound interesting but like Ralu, I am leaning toward Ember in the Wind. Thanks for the opportunity to win! My interest would be The Little Match Girl. It's a sad story but the wonders of what she sees as she lite those matches up. The Piper of Hamlin is another interesting story. I have always wondered that the town of Hamlin wouldn't pay him for driving all the rats out. "14) Jar of Hearts by the Queen of Sorrow The Queen of Sorrow, still trapped in the Dreamworld summons Cassandra, the fortuneteller, to ask her about the identities of Lost Seven. The problem with Cassandra is that she’s cursed that her predictions will never be believed. The Queen is still determined to believe her, but it will cost more than she can bargain for." Ahh! Who are the 7? What is the stuff she has to bargain for?! The Little Match Girl sounds great!! The Tooth and Nail Fairy sounds kind of interesting also!! They all sound good The Jar of Hearst seems really cool, so does the one about the teeth. Jar of Hearts is the one which intrigued me the most! I'd say the children of Hamlin but they all sound excellent!! Ember in the Wind plus Jar of Herats both sound really good.